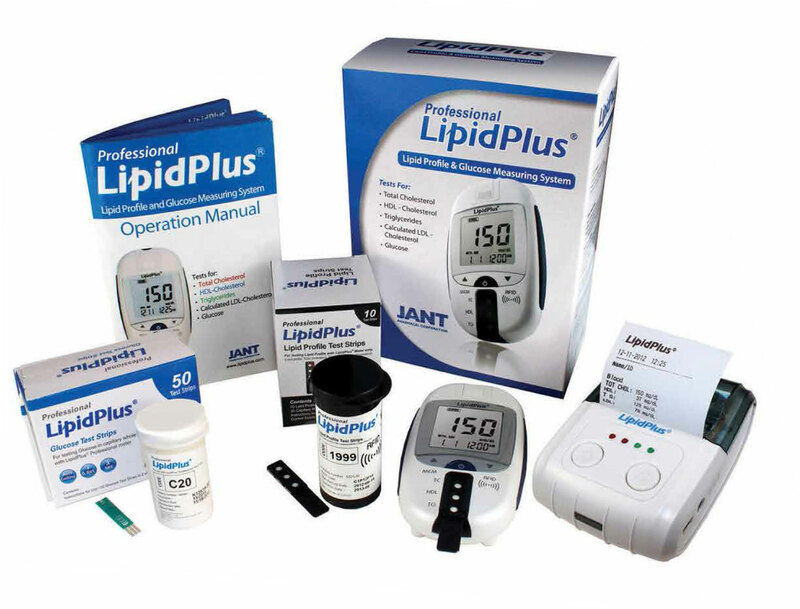 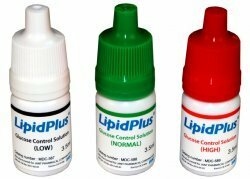 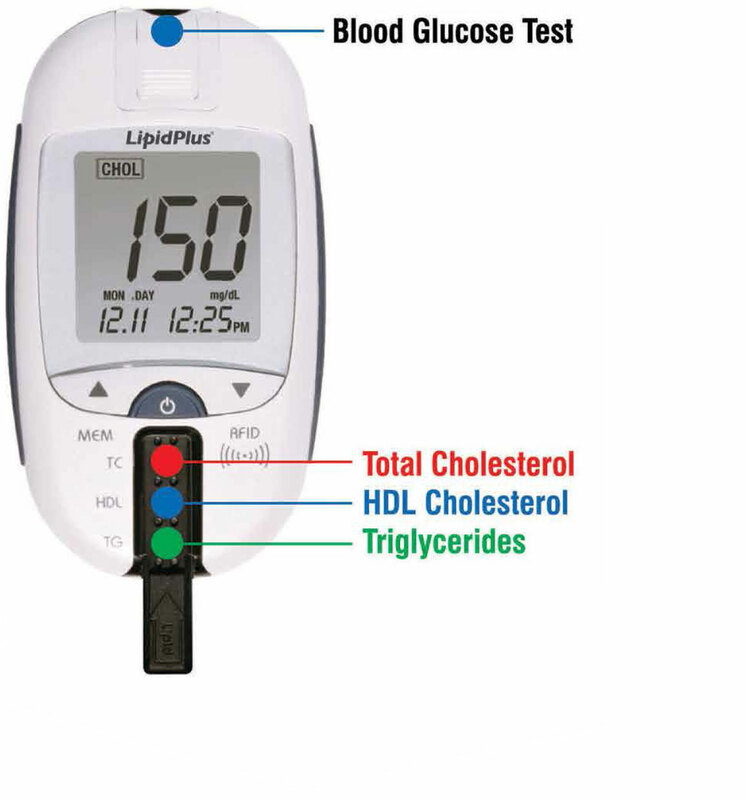 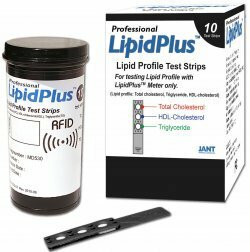 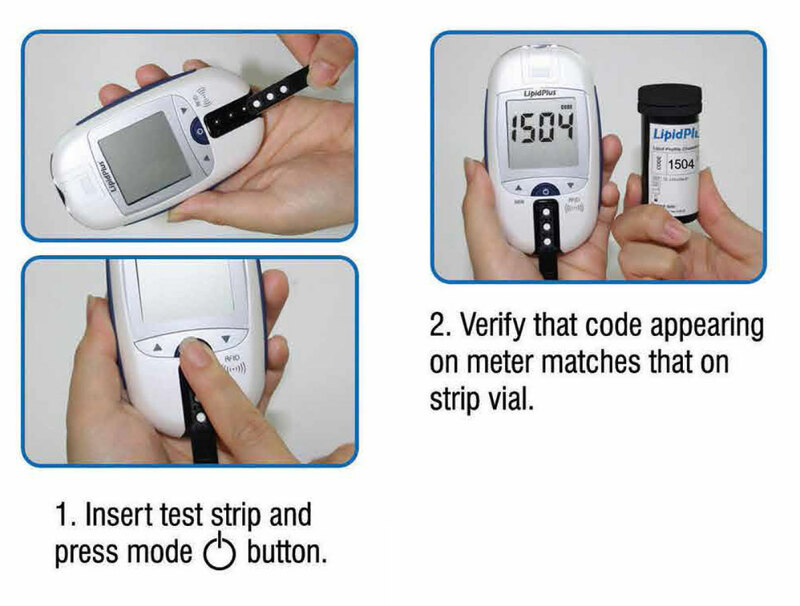 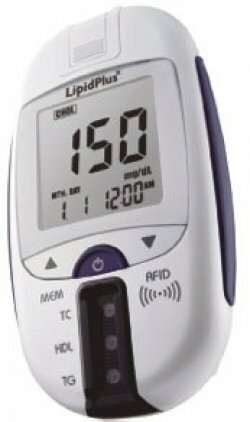 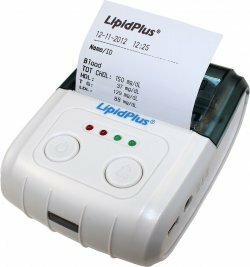 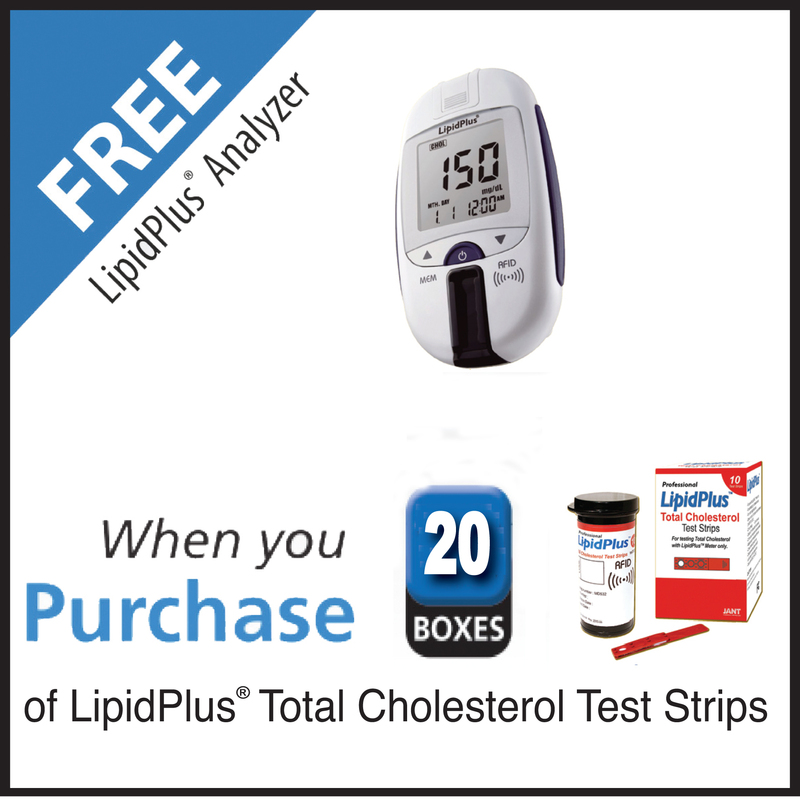 Conveniently Screen your patients for lipid disorders and help manage their treatment with the Lipid Profile and Glucose Measuring System. 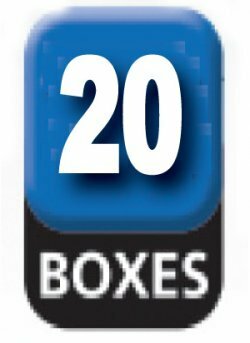 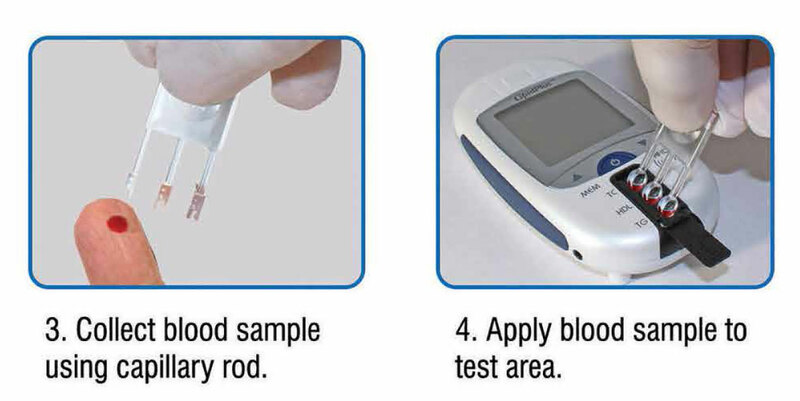 Rapid test results in just two minutes! 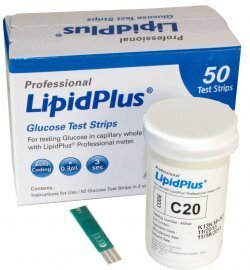 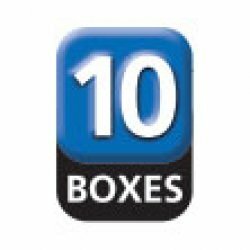 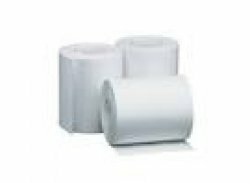 Glucose levels require only 0.3ul of capillary whole blood. 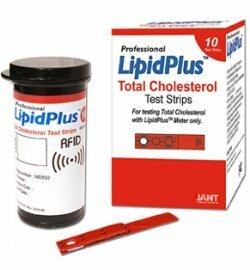 Fasting may not be needed before cholesterol test.